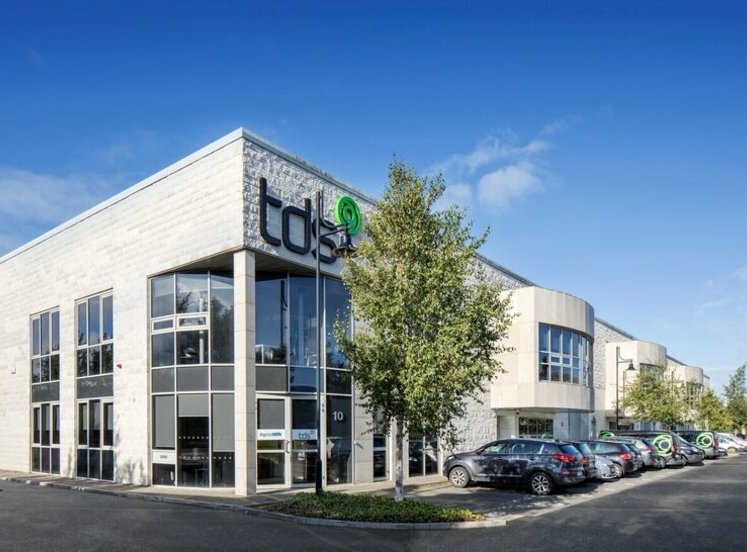 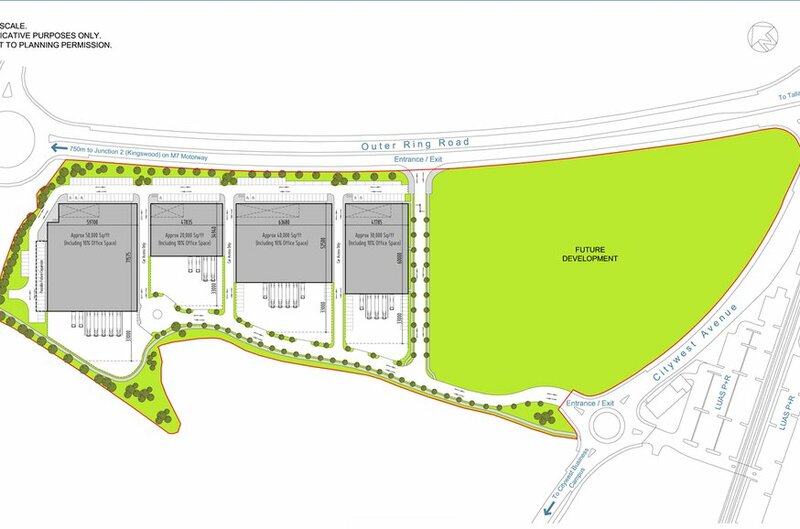 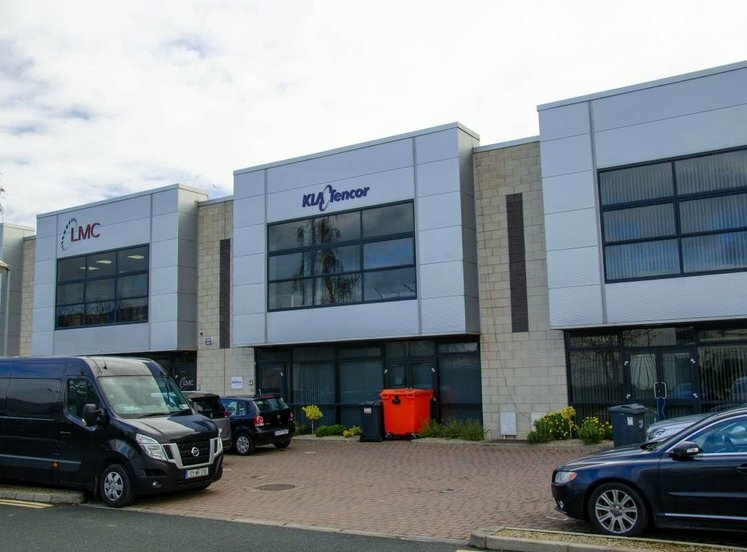 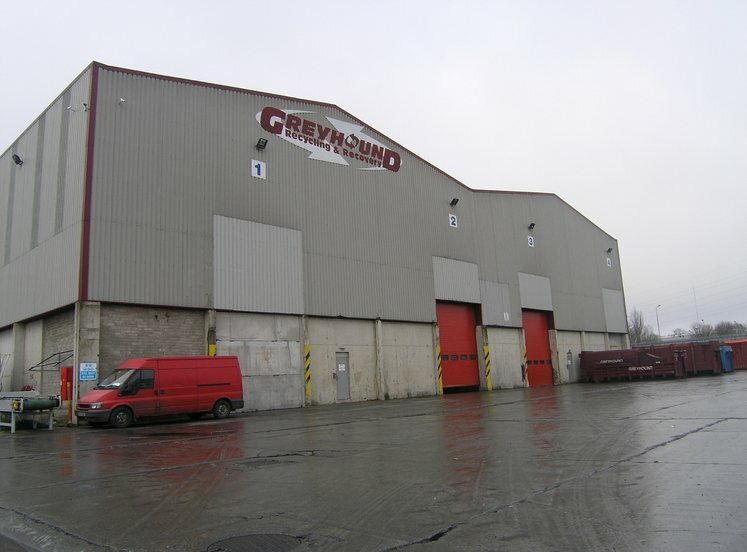 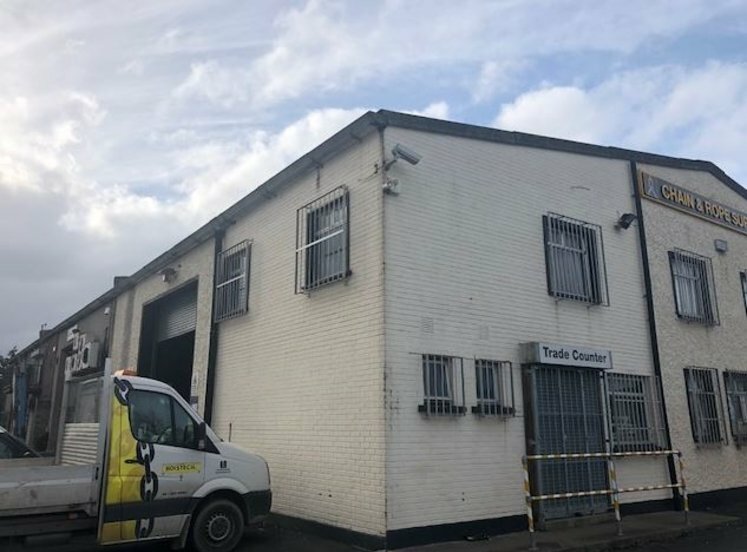 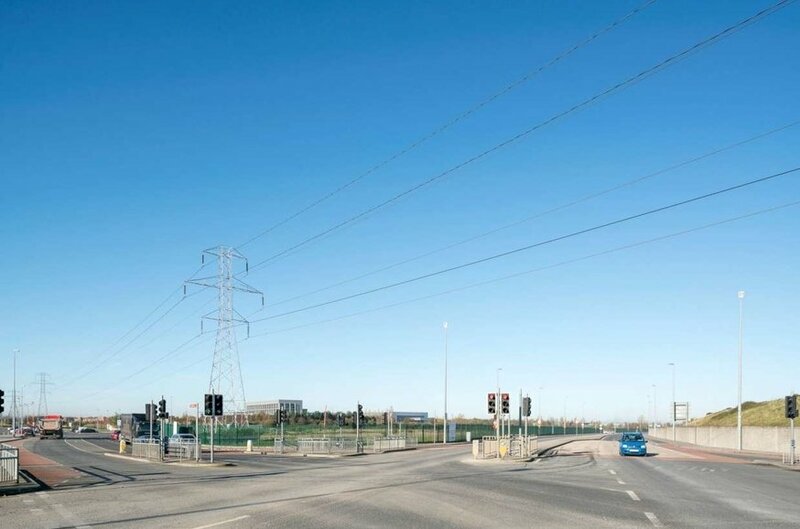 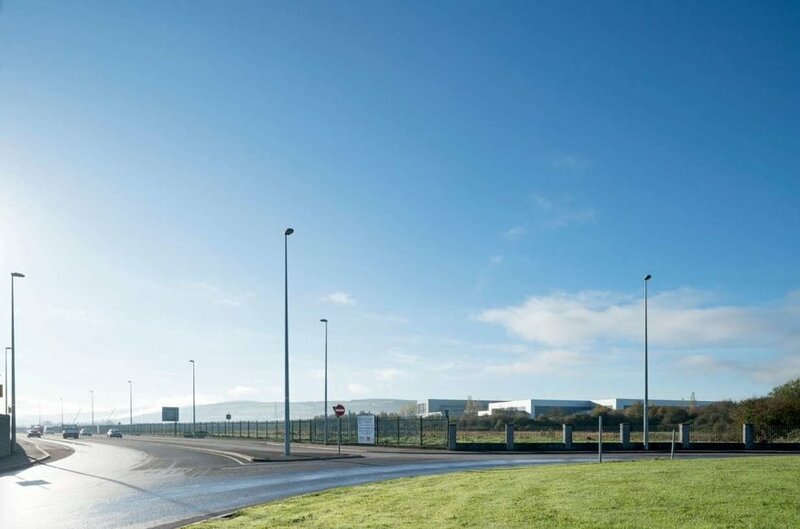 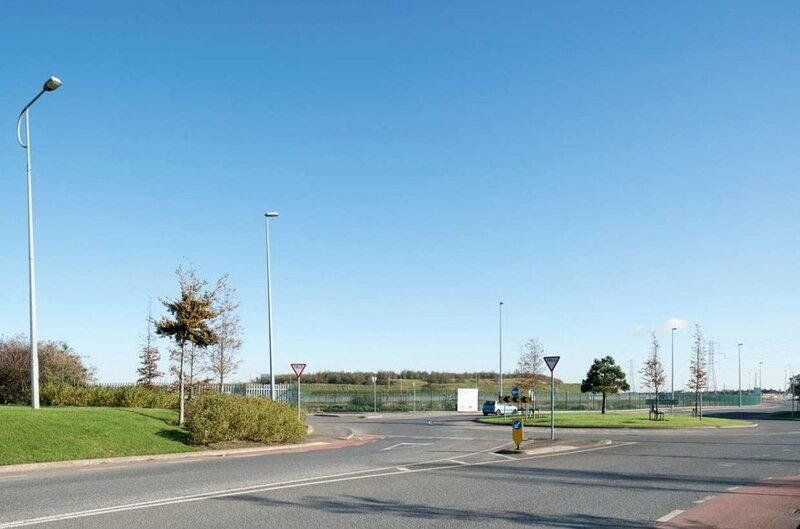 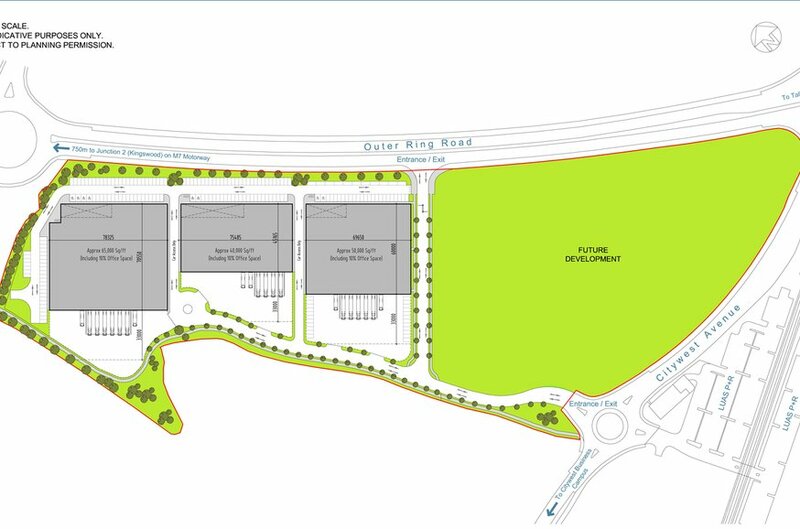 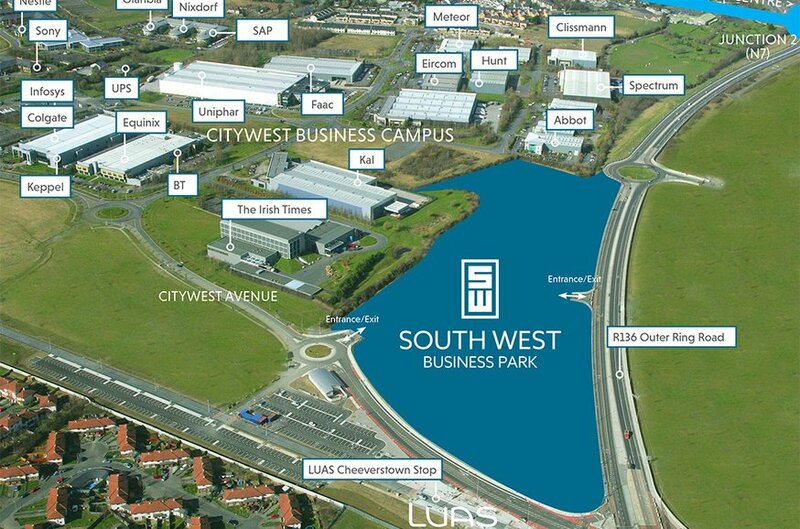 South West Business Park is situated just off the M7 (J2) motorway and close to the M7/M50 interchange South West Business Park is well located on the Outer Ring Road (R136) at Cheeverstown in a strategic, very accessible and high profile position. 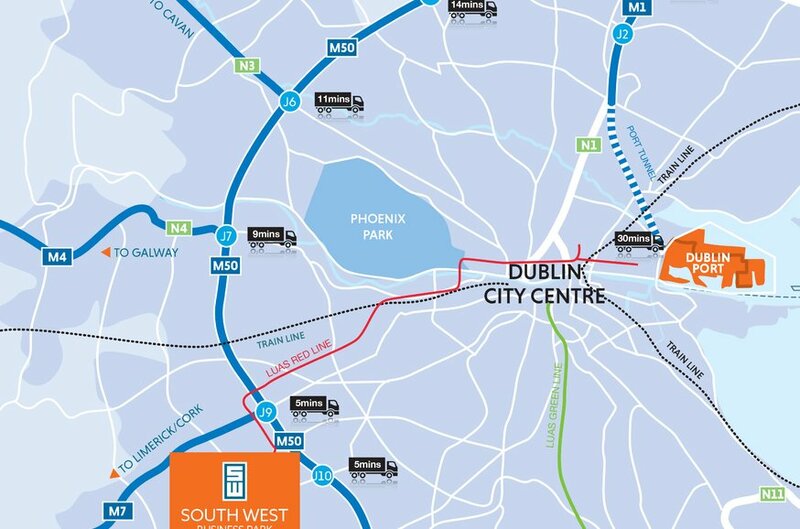 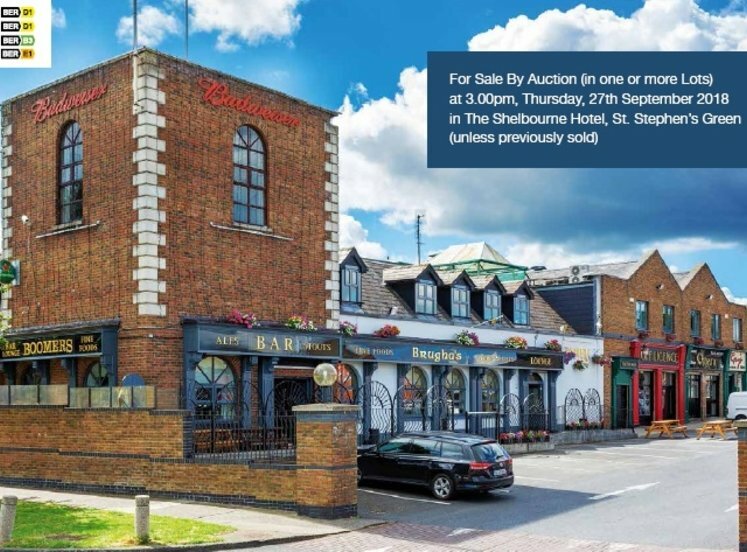 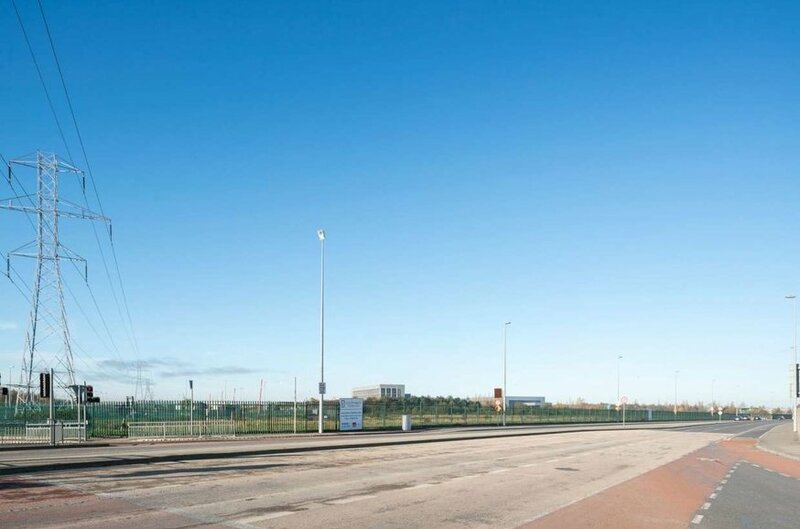 The location offers rapid motorway access to Dublin Airport, the Port Tunnel and all of the arterial routes leading from the city. 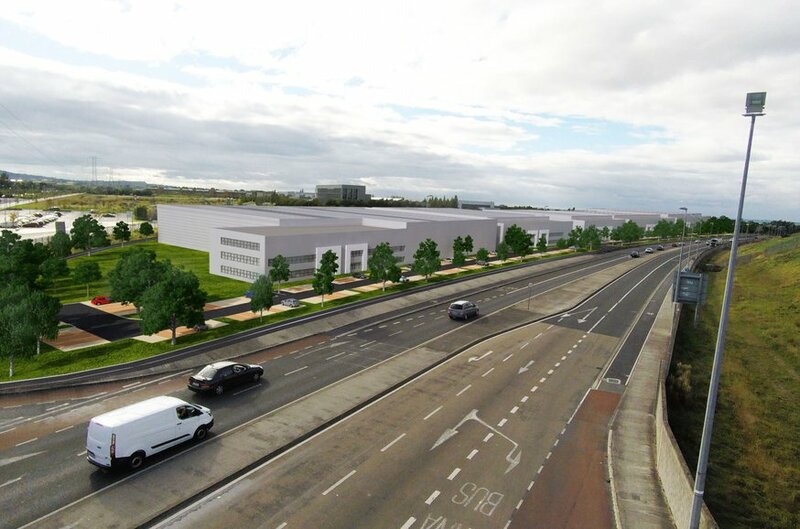 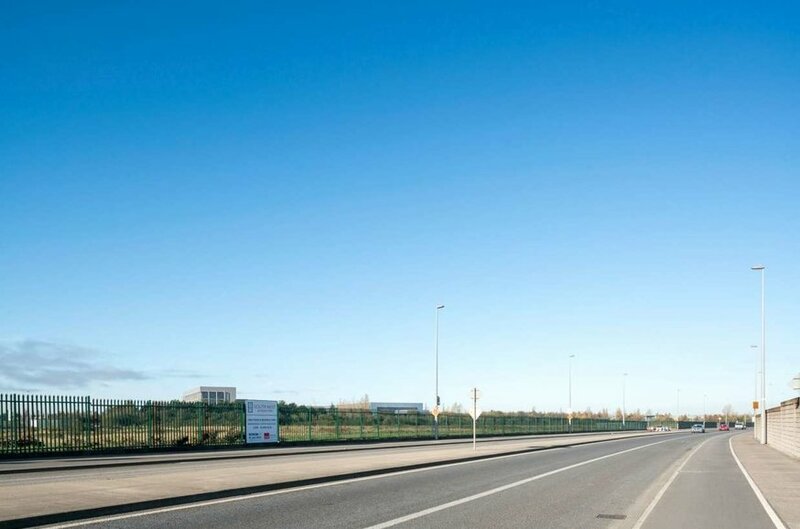 The R136 Outer Ring Road links the N4 at Lucan and the N81 at Tallaght and further enhances the property’s accessibility. 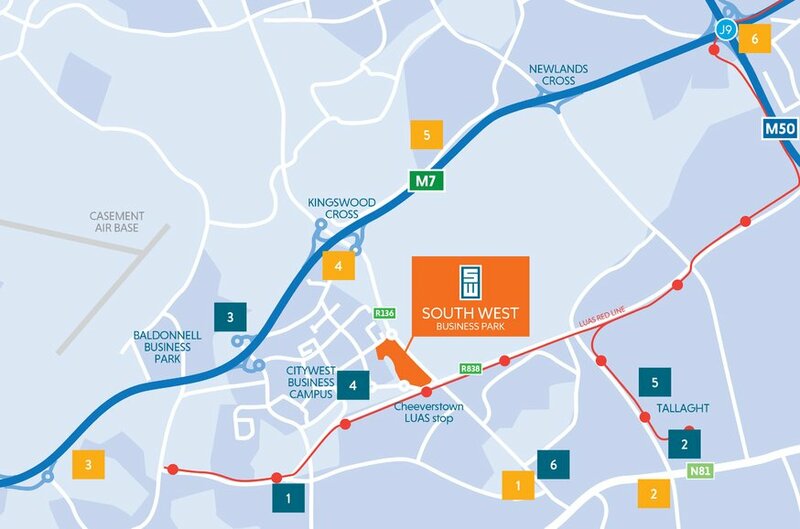 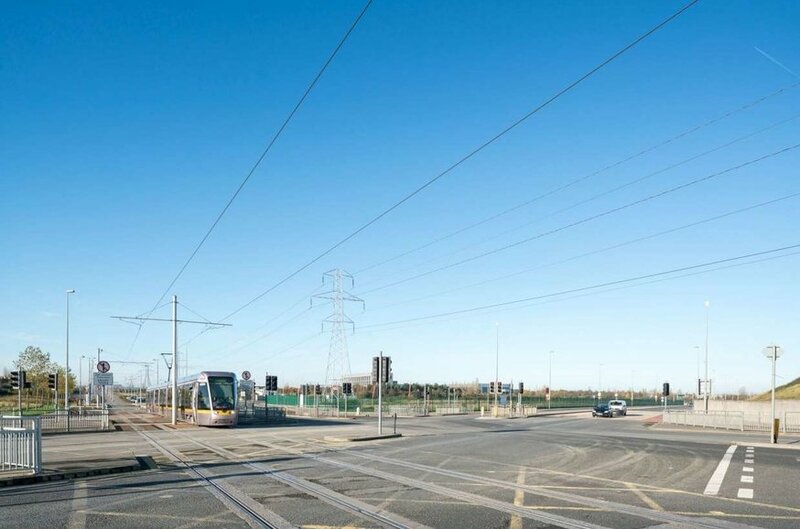 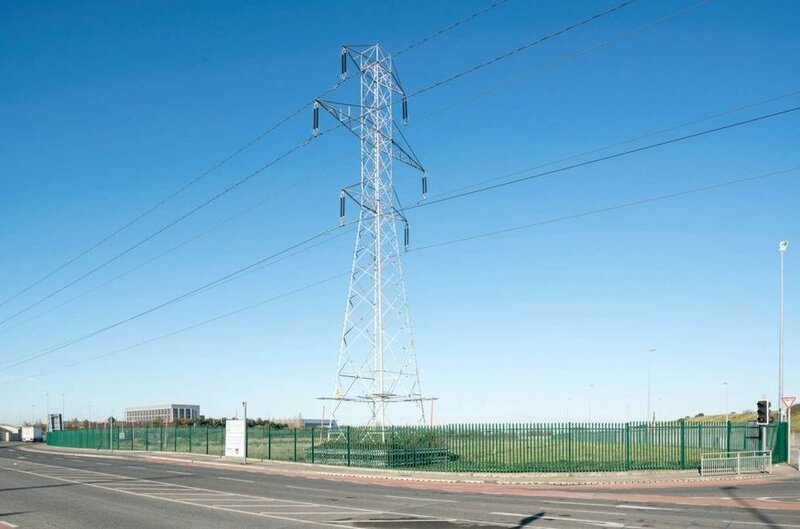 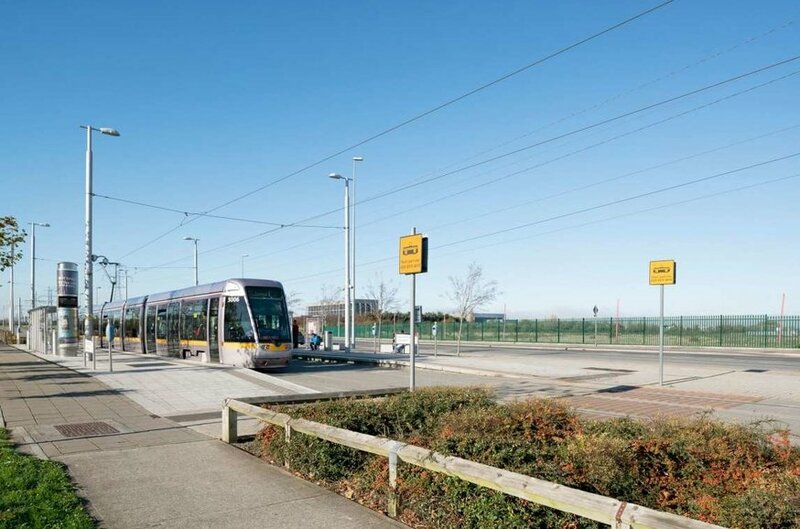 The area also benefits from the Cheeverstown Luas Stop which is located immediately opposite the entrance to South West Business Park.